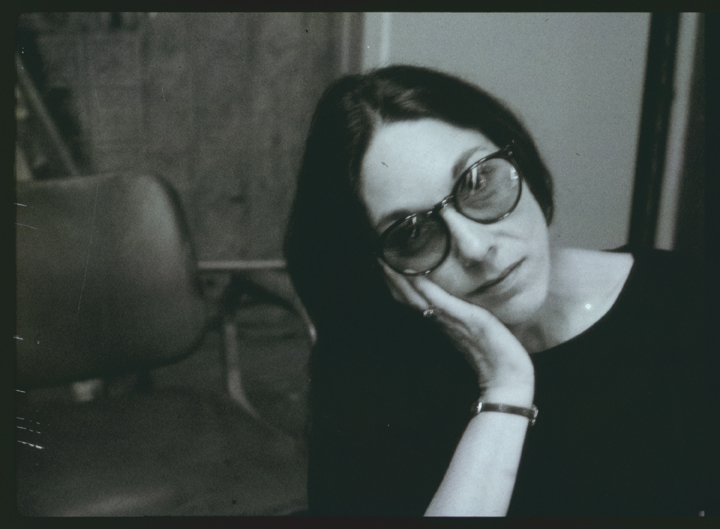 The Ransom Center has acquired the Susan E. Cohen and William S. Johnson Creativity Project archive. 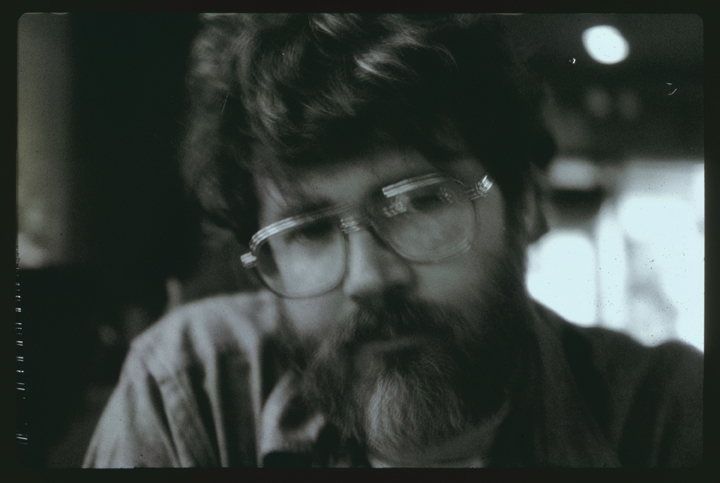 Starting in January 1983, the historians conducted interviews with each of the artists, facilitated meetings among them and observed them in the studio. 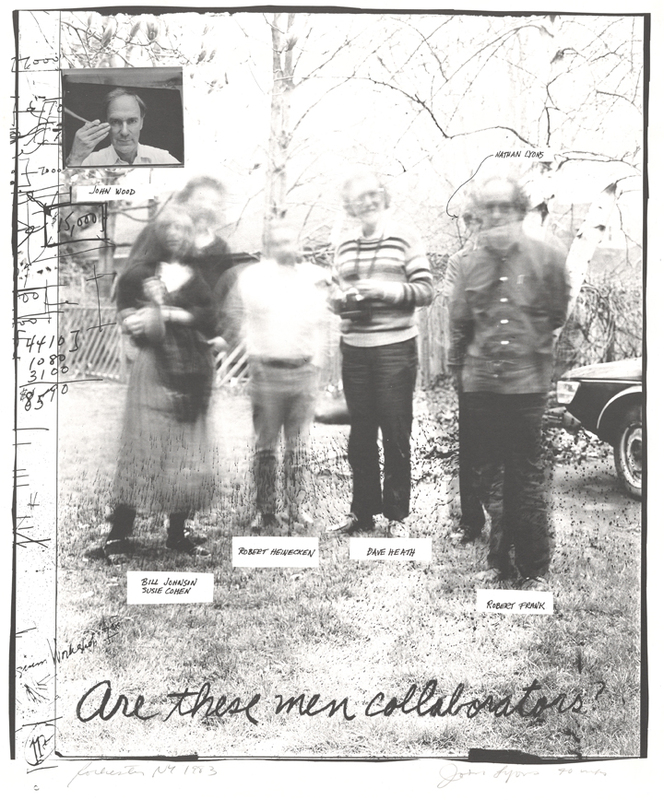 Cohen and Johnson worked with each artist to select work for the touring exhibition Four Photographers: Robert Frank, David Heath, Robert Heinecken, John Wood, organized at the Visual Studies Workshop in Rochester, New York. 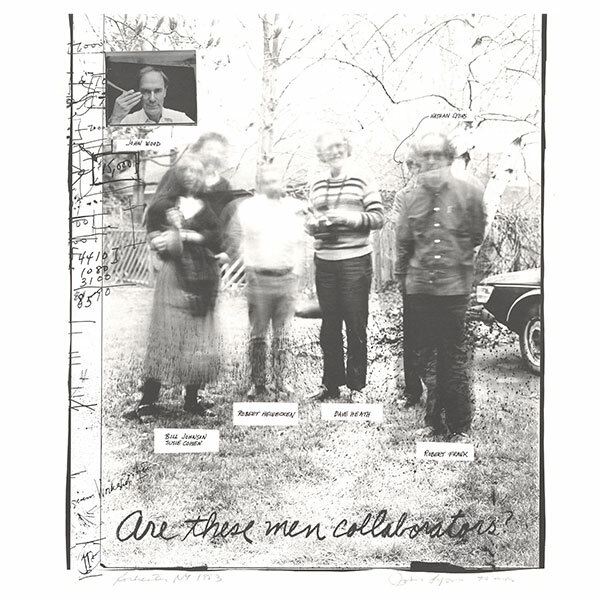 Artist Joan Lyons, director of the Visual Studies Workshop Press, designed an illustrated catalog to include a 16-page signature created by each participating artist and essays by Cohen and Johnson. The planned exhibition and catalog were never completed, and the project came to a halt when a corporate sponsor redirected additional funding. 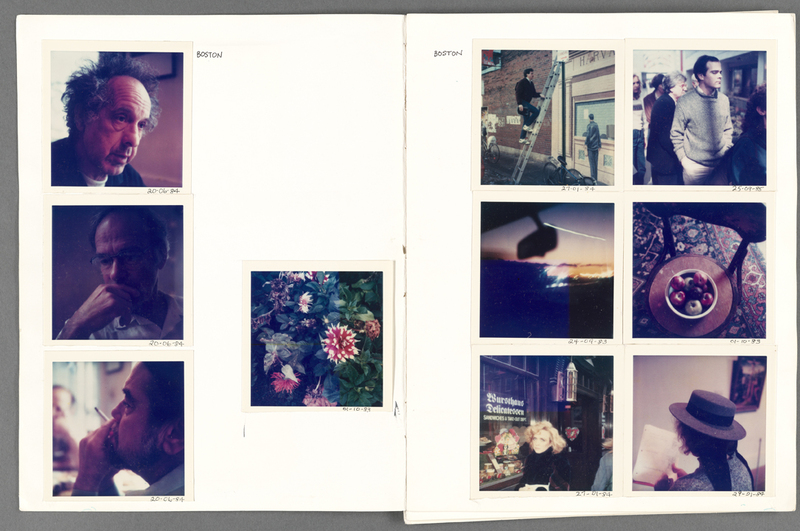 Cohen and Johnson’s catalog essays were published in Horses, Sea Lions, and Other Creatures: Robert Frank, Dave Heath, Robert Heinecken, and John Wood (Joshua Press, 1986), a privately printed book. 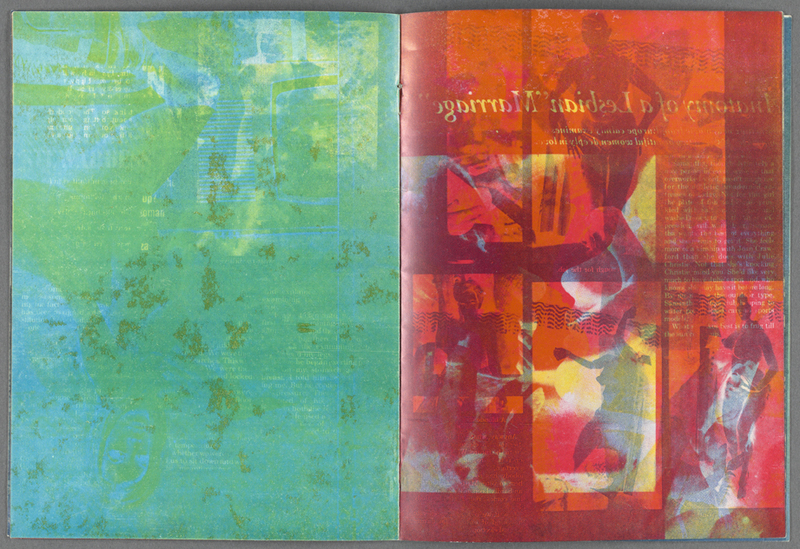 An edition of 15 copies was produced for participants and supporters. 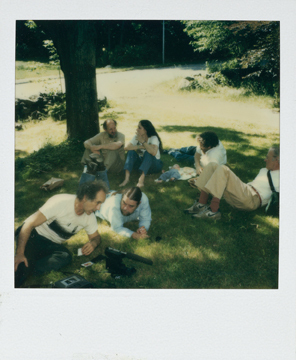 The archive includes more than 50 hours of audio and video interviews and conversations, research notes and essay drafts, letters and postcards, layouts and revisions and photographs of meetings and studio sessions. Among the materials are the artist’s maquettes that Frank, Heath and Wood designed for their signatures in the Four Photographers catalog. 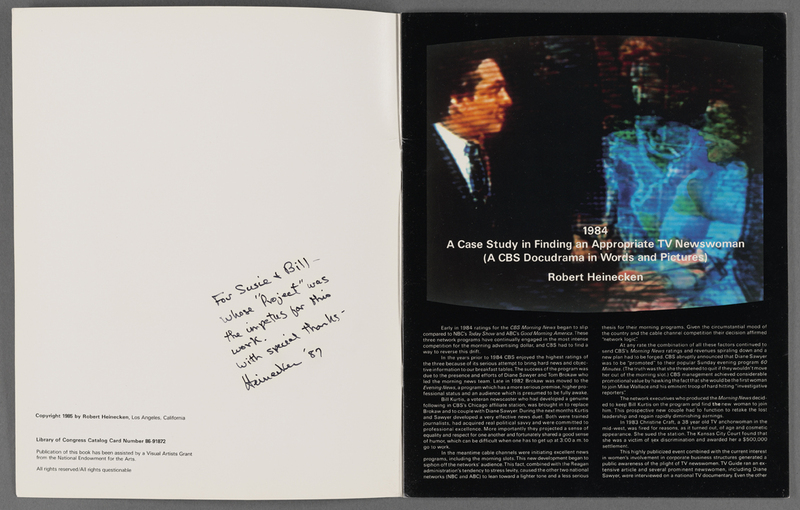 Also included is a copy of Heinecken’s artist’s book 1984: A Case Study in Determining an Appropriate Newswoman (A CBS Docudrama in Words and Pictures), printed from his maquette for the project in 1985. 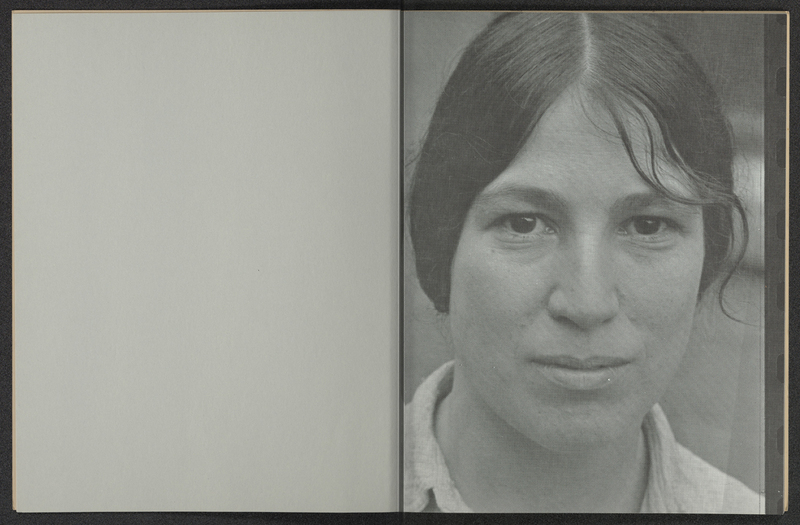 Rare monographs and artist’s books such as first editions of Frank’s Les Américains (Delpire, 1958) and Heath’s A Dialogue With Solitude (Community Press, 1965) are included, as well as Heinecken’s MANSMAG: Homage to Werkman and Cavalcade (published by the artist, 1969) and Wood’s Lap Dissolve—Joan Lyons (published by the artist, 1973). 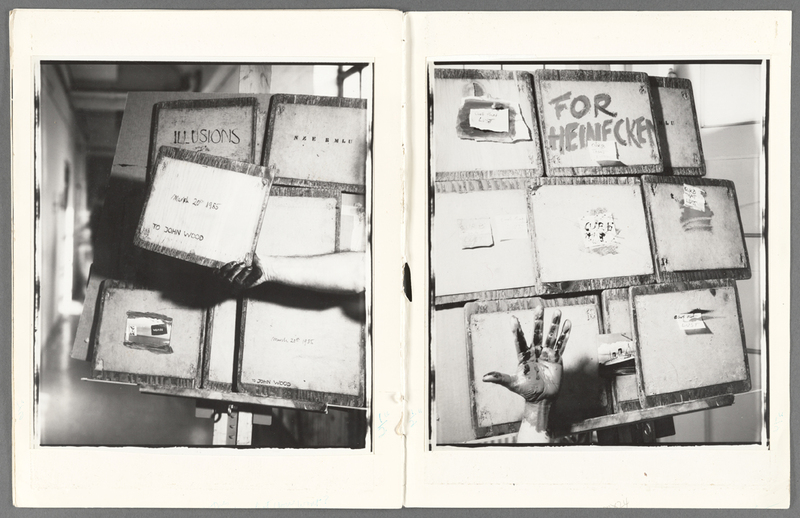 Throughout the project and after, the artists wrote letters and inscribed photographs to Cohen and Johnson. 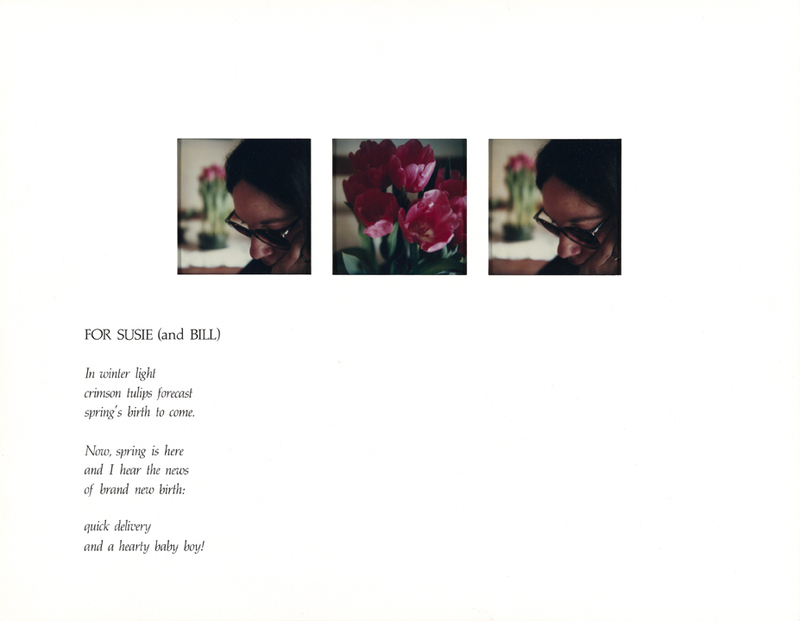 Photographs in the archive include Frank’s U.S. 90, en route to Del Rio, Texas, 1955, inscribed to Cohen and Johnson and their children; a triptych by Heath, with a printed poem titled For Susie (and Bill), 1984; a 20 x 24-inch photogram by Heinecken titled Iconographic Art Lunches #3, , made as Johnson observed in the studio; and Wood’s Eagle Pelt, 1985, the photograph that became the first image in Wood’s maquette for his signature in the planned exhibition catalog. 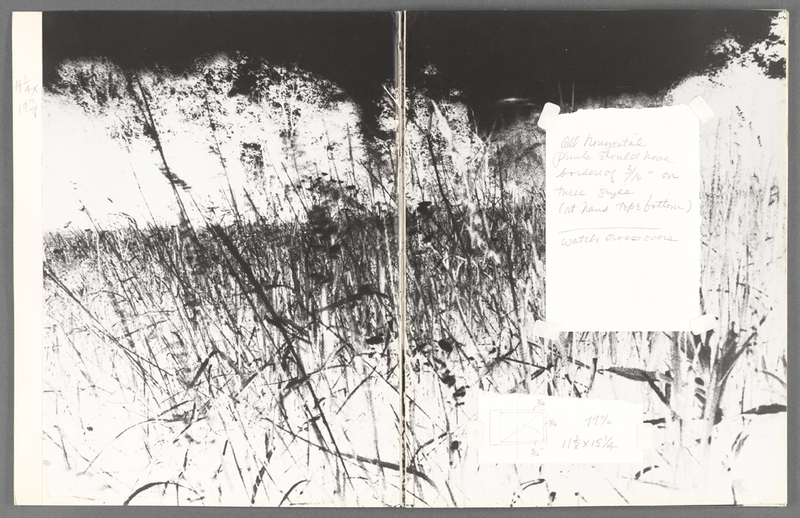 The archive also contains Cohen and Johnson’s research materials on each artist, including periodicals, exhibition catalogs, tear sheets, exhibition notices, press releases and other ephemeral publications, many now scarce. The archive is an especially fitting addition to the Ransom Center’s internationally renowned photography collection, which traces the advancement of photography as a creative art from the earliest days of the medium. Once processed and cataloged, the materials will be available for research. I am very curious about this archive and read the article in the NYTimes today about it. I live in Monterey, California, but my daughter and her family live in Austin. Will there be an exhibition of this work? Can I see it somehow, some way? I am an artist and former art teacher.